"The Right Equipment at the Right Price"
We are proud of the fact that Lappen's is New England’s largest distributor of Garage Equipment. When you buy your garage equipment from Lappen's, you are getting the expertise and high-quality customer service associated with the Lappen brand. Our financing department can arrange flexible credit plans, municipal financing, and, in many cases, take your old equipment in trade. We have many items in-stock and our experienced staff can help with planning advice, installation, training, maintenance, readily-available spare parts and quick turn-around on repairs. We hope you’ll talk with one of our representatives when considering yournext garage equipment purchase. 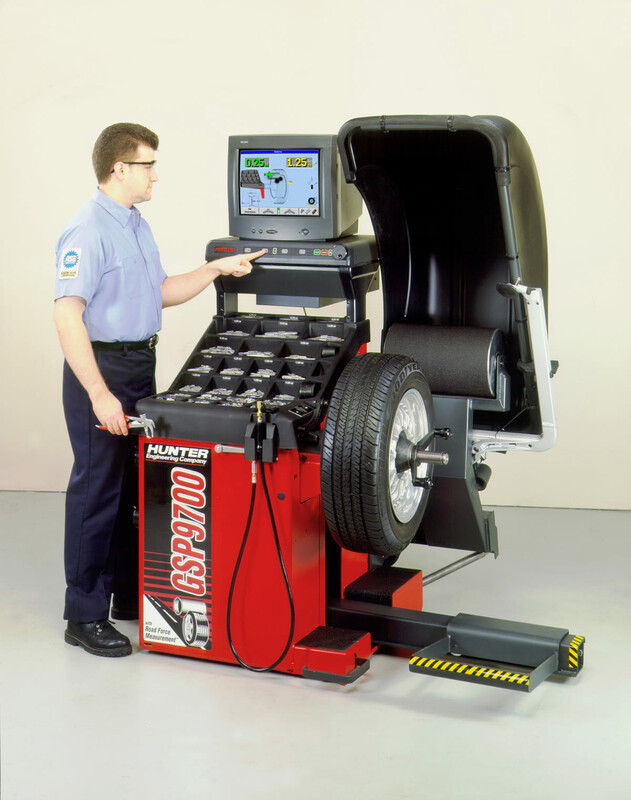 MORE GARAGES, SERVICE STATIONS, FLEETS, CAR DEALERS, SPECIALTY SHOPS AND TIRE DEALERS BUY THEIR EQUIPMENT FROM LAPPEN’S THAN ANY OTHER DISTRIBUTOR IN NEW ENGLAND. Authorized Distributors for many lines including Hunter Alignment Systems, Tire Changers, Wheel Balancers, Challanger and Forward Lifts, Rotary Heavy Duty Lifts, Chief Body Shop Equipment including Computerized Measuring, Welders and Frame Machines, Rousseau Tech Benches and Shelving Systems, Accu Industries (now Bosch) Tire Machines, Wheel Balancers and Brake Lathes, and many other product lines. For Everything from Air Conditioning Recycling Machines, Coolant Recyclers, to Racks and Jacks - Call us. In 2009 we moved from 94 Liberty Street in Quincy to our current location at 421 Page Street in Stoughton, MA. At that time, our phone # for 20+ years (617-471-4000) was also changed to our new tel# 781-341-8040.